Moving out of your parents’ house is a scary time, not least because you’re left to your own devices to cook, clean, and do all the washing up. And let’s not forget DIY; suddenly, when a fence needs painting or a shelf needs putting up, no-one’s around to help you and you have to figure out how to do it yourself. Or… you could always call your mum/dad to come round and help you, which is exactly what most millennials have taken to doing, a study has found. Rather than doing a bit of DIY, millennials are taking to DDI – Dad’ll Do It – with small tasks such as replacing a doorknob apparently sending the younger generation into a panic. This is resulting in many of them picking up the phone and asking their dad to come round with his toolbox, with 45 per cent choosing to do this rather than calling a professional to help them. 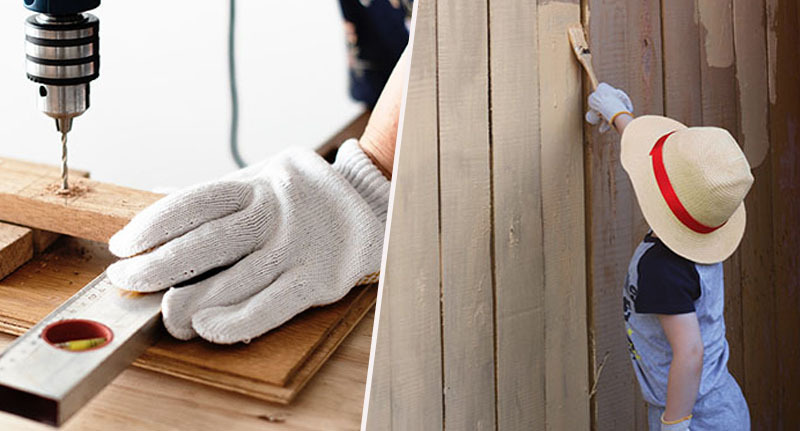 The research, which polled 2,000 adults aged 23-38, found a plethora of manual skills are dying out, with the idea of plastering a wall, painting a fence, or replacing a socket proving impossible to almost all of them. In fact, the majority only do DIY ‘a few times a year’ and one in 10 have never taken the plunge and picked up a screwdriver, hammer, or paintbrush. Those polled blame their parents for their lack of knowledge, with six out of ten millennials accusing their dad of not passing on the necessary skills. 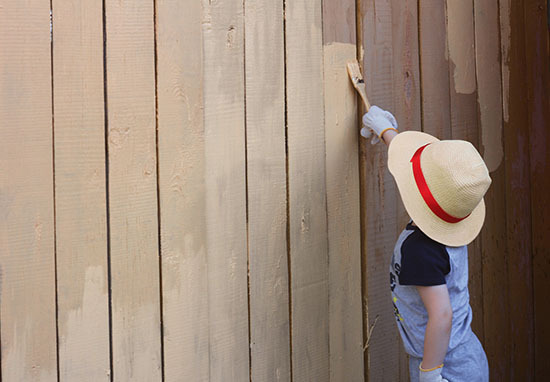 Ronseal, the leading wood care specialist, is hoping to change all of this and has partnered with mums and dads as part of a campaign to get the nation’s DIY skills back up to scratch. 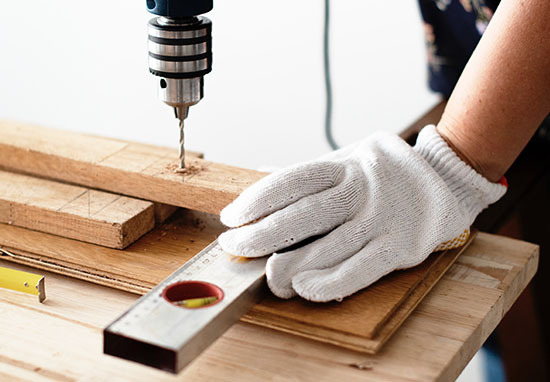 For homeowners who want to tackle jobs quickly and easily DIY skills are as important as ever – but our research shows these skills are dying out, particularly among new homeowners. Of those polled, three in 10 admitted they’ve never attempted to change a lightbulb, while only one quarter has hung wallpaper. 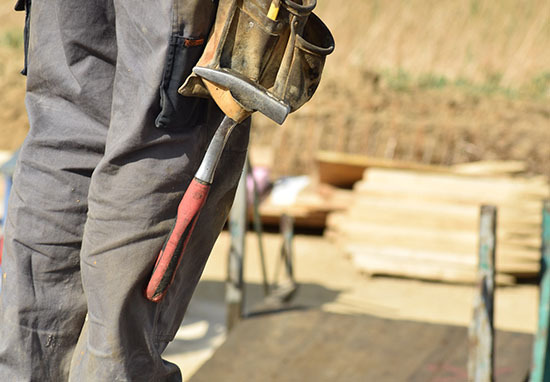 Despite this, half of millennials think it’s still important to be knowledgeable about DIY. The study, conducted via OnePoll, also found less than half have put up curtains or blinds, and only three in 10 have painted a shed. A further two in 10 admitted they’ve pretended to be skilled at DIY in order to impress people, avoid embarrassment, or save money. Difficulty in getting on the housing ladder is undoubtedly part of the problem; a generation of young renters have been denied the chance to learn vital home improvement skills. A lack of confidence was also a factor, with over half being ‘scared’ of making mistakes, and three in 10 admitting they ‘wouldn’t know where to start’. To tackle this and help those who want to brush up on the basics, Ronseal will be piloting DIY workshop classes with the Men’s Shed Association over the summer. There is a real guilt among a lot of people who come here about not having great DIY skills. They feel it’s something they should know – but why should they? And how? We all need help to learn, to gain that confidence. Being able to take care of and maintain your own home is useful and saves you money in the long run. The only reason I know what I’m doing is that I’ve been doing it for years. If I can share that then that is great. From this week, Ronseal’s teams of experienced DIYers are also on hand to help save their blushes in the form of its ‘Pocket Parent’ in Facebook messenger. It combines tips and advice from a host of DIYers which means there’s no need to call mum or dad for help anymore.